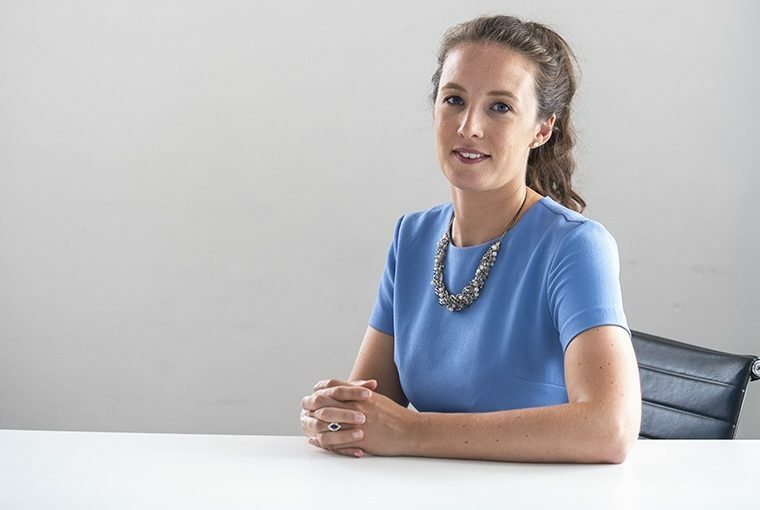 Imogen is an Associate with an exceptional breadth of knowledge across sectors, having worked on residential, commercial, education and mixed use projects in both a design and delivery capacity. Her extensive experience in the later stages of projects, including high end delivery for Burlington Gate and former Victorian pump house, Campsbourne Well, have contributed to Imogen’s detailed technical knowledge, which informs her design and problem solving at the earlier stages. Most recently, Imogen worked on the fit out for grade II listed Bush House, the central block of King’s College London’s new university campus and is currently part of the team carrying out the commercial retrofit at 51 Moorgate, leading on the internal packages. She is an active member of JRA’s Environmental Working Group, promoting sustainability inside and outside of the practice.